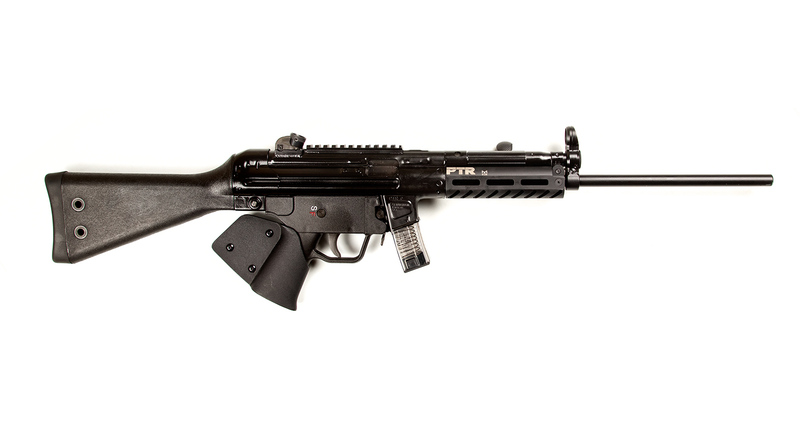 For over 15 years, PTR has been on a slow, steady march toward the goal of making the most reliable and accurate roller-lock weapons in the world. Through precision manufacturing, an unwavering commitment to quality, and exceptional customer service, we are committed to providing the very best overall client experience to all of our customers. We are proud of our guns, and even more proud that they are made right here in Aynor, South Carolina with parts manufactured in the USA. We chose to focus on the roller-lock system because it is a time tested and PROVEN design that delivers a smoother operation, which generally translates into better accuracy. From law enforcement and military professionals the world over, this weapon system has a long, proud legacy, which PTR continues to this day.